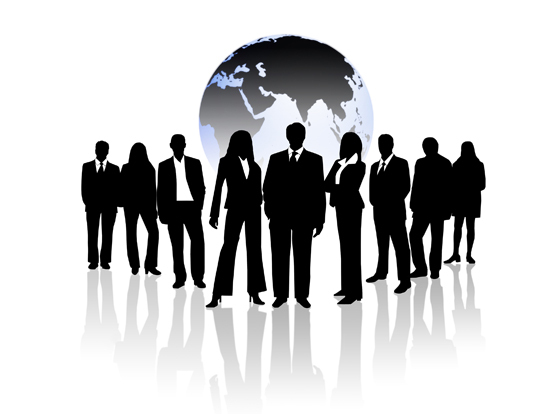 E-virtual a pioneer company in market offers you top-notch services of virtual assistant to make your business a brand name. Get the right deal here! 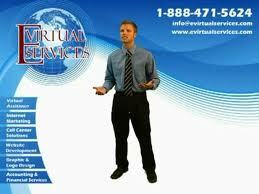 To know more visit us at -www.evirtualservices.com.